In a recent Esri study of electric utility professionals, nearly half reported a more than 10 percent increase in productivity due to the use of geographic information system (GIS) technology. The study was designed to assess electric utility geospatial technology in terms of return on investment. Results were analyzed and compiled into a benchmark report, The Business Benefits of GIS for Utilities, now available for download. 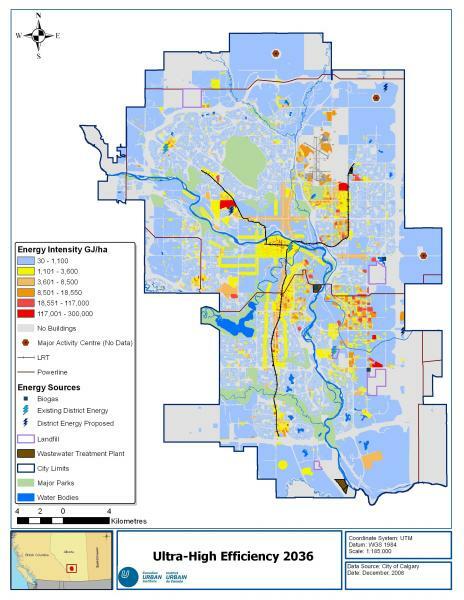 View the webinar presentation of The Business Benefits of GIS for Utilities, and read the report at esri.com/roisurvey. Metal Sales Manufacturing Corporation Named ‘Vendor of the Year’ by Do it Best Corp.